Big Hearts Befrienders was launched in 2017 to provide additional support to the most vulnerable kinship young people. 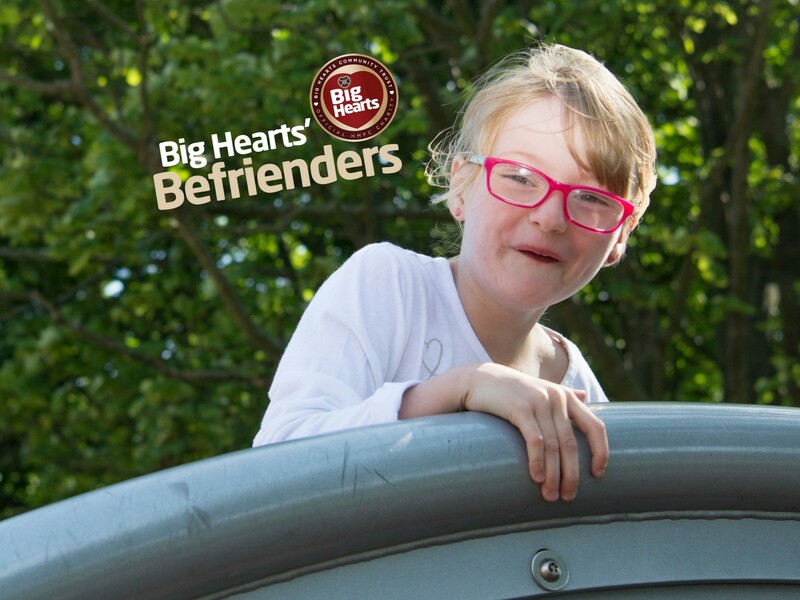 Our Big Hearts Befrienders’ project offers the opportunity for children aged 7 to 14 years old who are in kinship care to engage in social activities every week, in the company of an adult and trained Big Hearts volunteer. 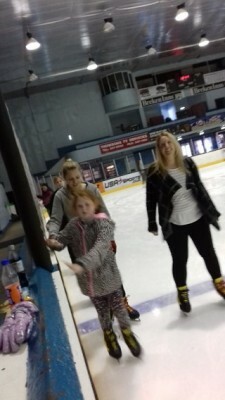 Choice of activities depend on the young person’s interests and can include baking, ice-skating, climbing Arthur’s Seat or going to the cinema. 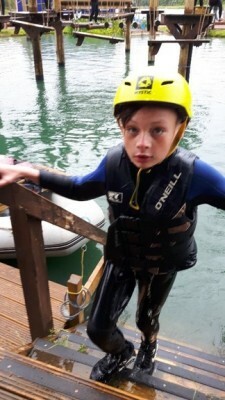 By building a relationship with a trusted role model, these kinship young people get the chance to improve their emotional wellbeing and get more active in their community. To date, over 20 Big Hearts Volunteers have been involved in the project, with more expected to join throughout 2019. 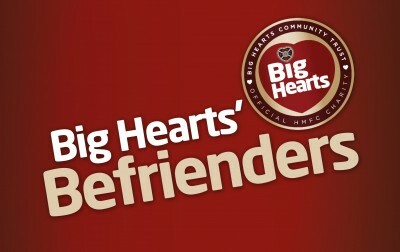 To find out more, contact our Befrienders Project Worker: jane@bighearts.org.uk. This project is run in partnership with the Broomhouse Centre.